Carrie Underwood decided to pay tribute to the late George Michael on Instagram. George Michael passed away on December 25. 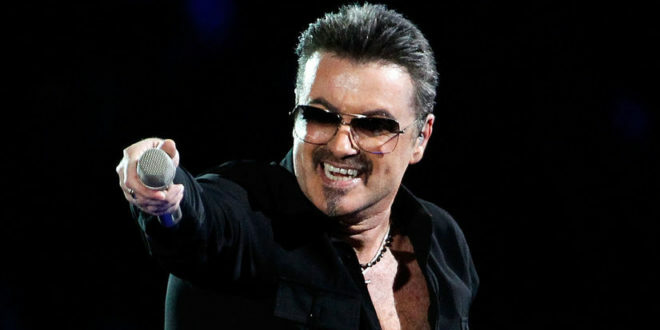 George Michael’s debut solo album Faith won him a Grammy for album of the year.